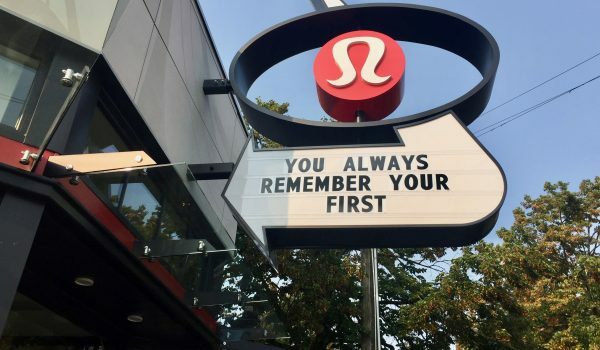 When most runners talk about running gear, shoes, fueling items and hydration packs will come to mind. Rarely will runners discuss clothing such as shirts and shorts, however these items are just as important. 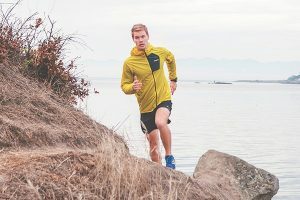 Companies will invest a lot of resources behind clothing design and finding the best materials for technical running clothing. Cotton for example, is one of the worst fabrics a runner can wear. Cotton absorbs moisture and takes extremely long to dry, meaning once you sweat you stay wet. This causes issues in both hot and cool weather. Choosing clothing that can wick moisture away from your skin while evaporating that moisture is key: enter polyester. We focused our test on shirts made with a polyester blend, the gold standard of technical fabrics. Polyester is essentially plastic cloth and is the most common fabric found in technical clothing. It’s lightweight, allows airflow through the material (which helps with moisture removal and evaporation from the skin) and is highly durable, perfect for high output activates such as running. 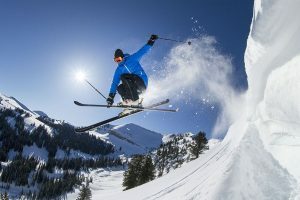 Companies will often times blend two or three materials (For example wool, polypropylene or spandex maybe woven into the clothing) into an article of clothing to take advantage of the benefits of other fabrics. This blending of materials, along with thoughtful and functional design is the art of technical clothing design. 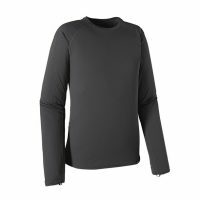 Due to its wool blend, the Smartwool PhD Ultra Light Long Sleeve may feel more like a ski layer. 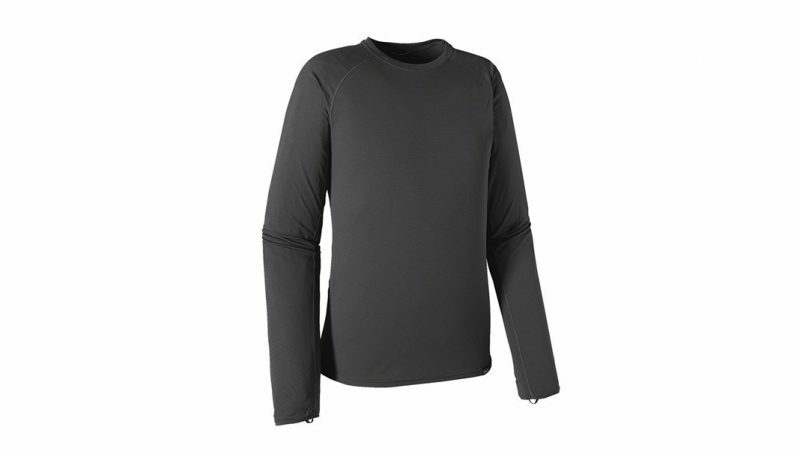 But don’t be fooled, this top offers better wicking than most of the polyester blends tested. 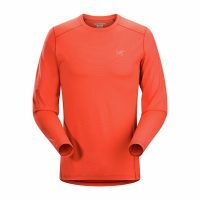 As one of the thicker and warmer tops of the test, the Ultra Light Long Sleeve retains heat better than any other, but also takes the longest to dry out too. 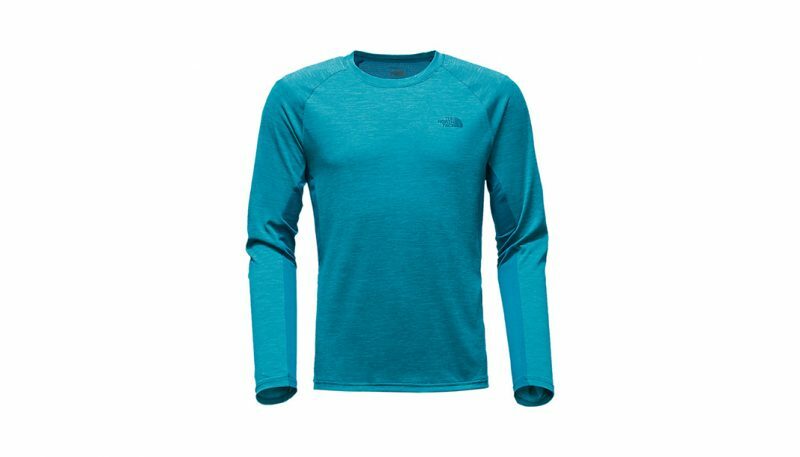 The North Face Ambition Long Sleeve Tee is very durable but doesn’t quite have the same wicking and drying ability as some of the other tops tested. It is however the only top to have mesh ventilation strategically placed in high heat areas, allowing for excellent breathability in the back and underarms. 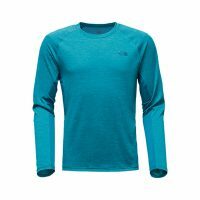 In this test we looked at some of the top long sleeve running tees. 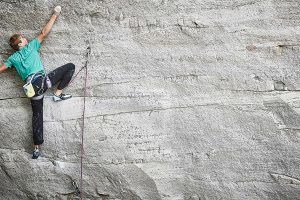 We focused our field on leading companies that specialize in multiple high output activities, not just running, such as climbing, hiking and skiing. 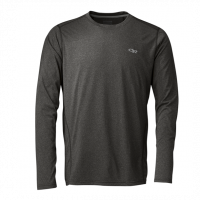 The long sleeve tops were judged on six criteria: Comfort, Fit, Wicking Ability, Features and Durability. The test was conducted over several months on both road runs and in the mountains surrounding Santa Barbara, CA. Temperatures varied between 45 and 60. Since fit can be subjective we tried to standardize our review by comparing the fit on a 5’8” 140-pound athletic build. 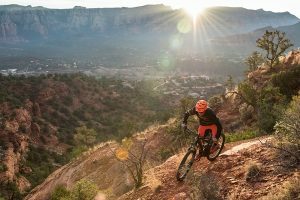 After testing each long sleeve tee, two emerged as clear leaders across all six criteria: The Arc’Teryx Motus Crew and Smartwool PhD Ultra Light. 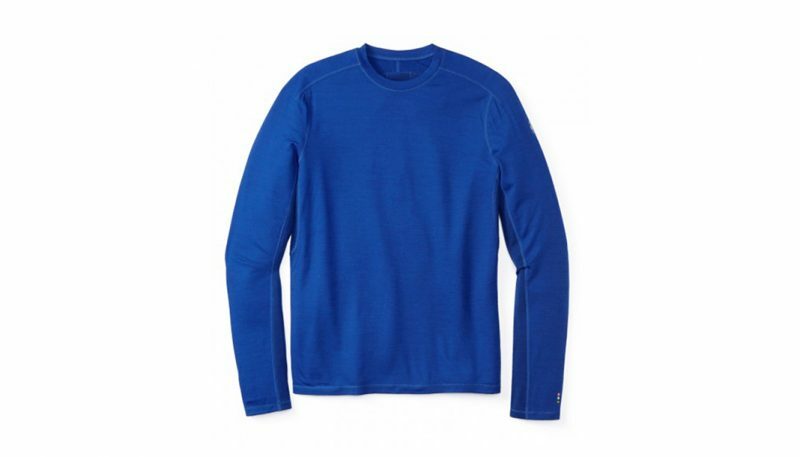 Out of these two the Smartwool PhD Ultra Light Crew narrowly emerged as the Best In Class. It’s ability to wick moisture away from the skin while offering more protection from cold temps helped it earn the top spot. 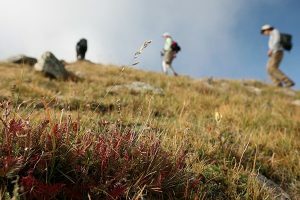 The Arc’Teryx Motus Crew matched the Smartwool PhD Ultra Light Crew in nearly every criteria, but fell short in it’s ability to provide warmth giving it a close second. 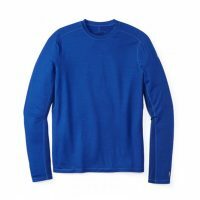 Bottom spot went to the North Face Ambition Long Sleeve Tee. While it was the most durable and affordable of all the tops, it’s wicking ability and tight fit scored low enough to earn the bottom spot. 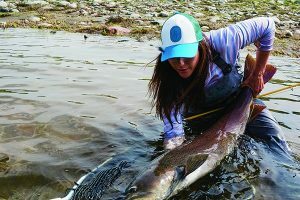 The Patagonia Capilene Lightweight Crew easily took home best layer of the test.